Everything of the Water element has boosted rates! 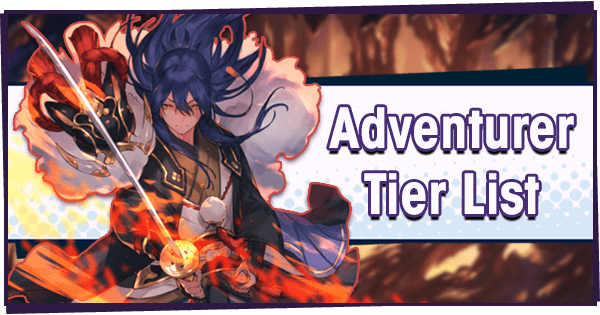 A 2% initial 5★ summon rate where five of the six featured summons are Adventurers and Dragons is very nice for those without them. 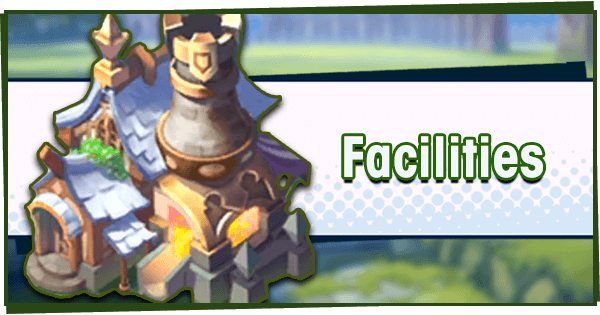 If you've been unlucky and are missing a majority of these pieces to your Water team, this is an excellent opportunity. 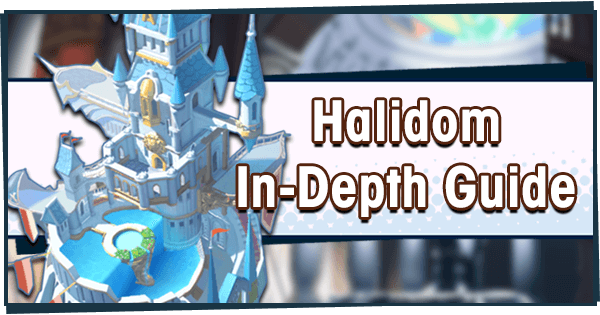 Otherwise, steer clear and hold off until the limited banner or Gala event arrives. 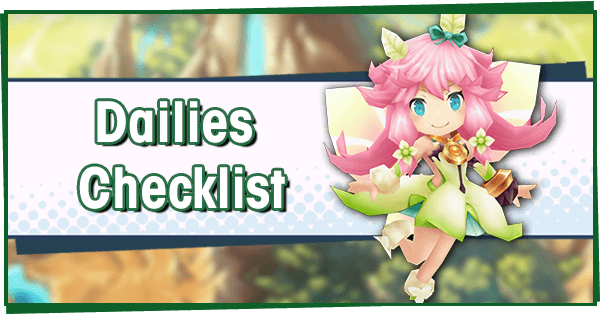 The combined rate for all 5★ Focus Adventurers has improved from 0.5% to 1%. 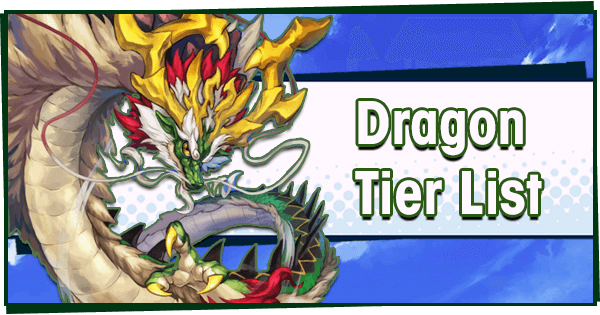 The combined rate for all 5★ Focus Dragons has improved from 0.5% to 0.66%. 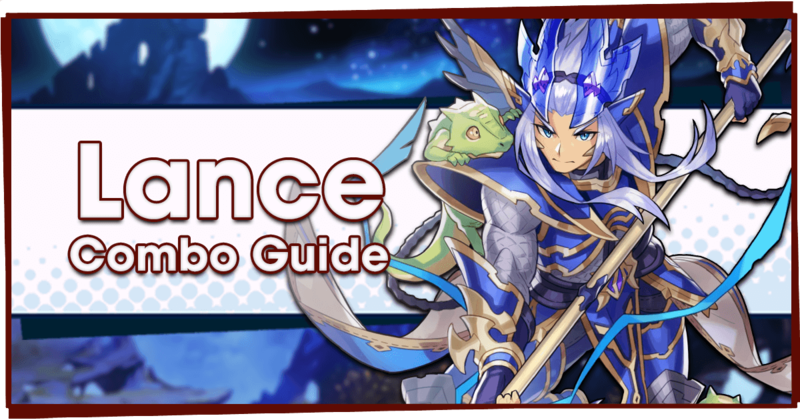 The chance for a 5★ Focus Wyrmprint has been reduced from 0.5% to 0.33%. 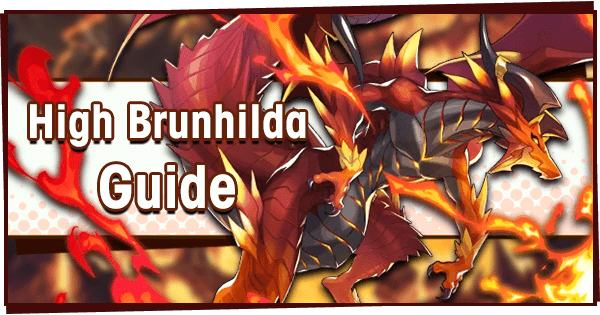 The chance of obtaining a specific Adventurer, Dragon or Wyrmprint is *lower* than usual due to the larger pool of results, with everything starting at 0.33%. 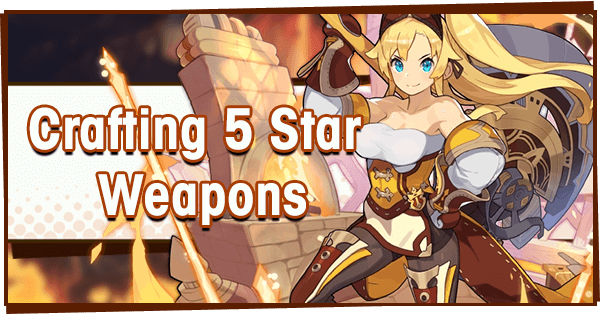 As such, obtaining a specific 5★ pull will be much more difficult than previous banners! 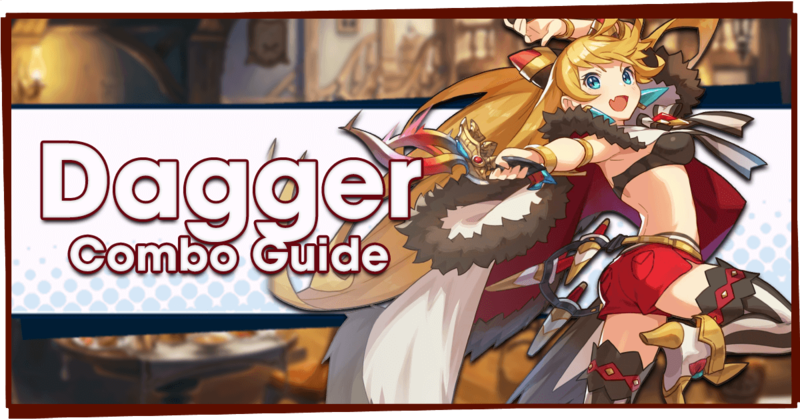 One thing to keep in mind is there are over twenty things with rate ups in this event! 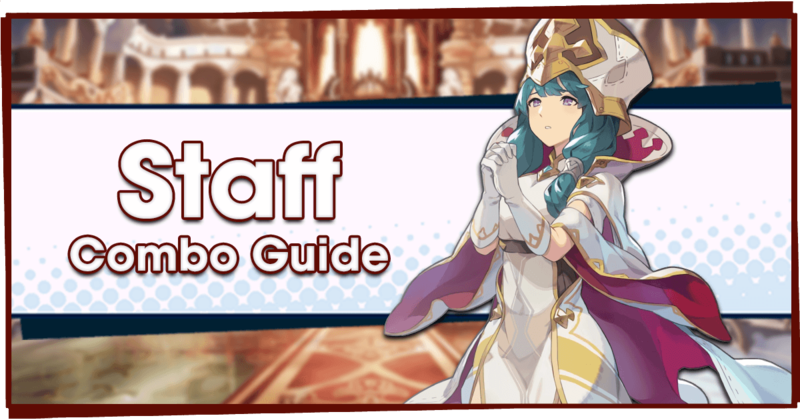 If you're really looking for a particular 4★ Water Adventurer or Dragon, this may technically be your best chance at obtaining them until they're individually targeted in a future banner. 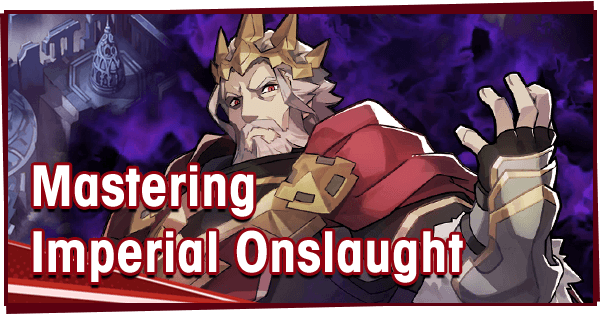 That said, there are no limited pulls in this Summon Banner, so you have a chance of seeing them all in future summons. For those who already have one of the three, this banner is not very valuable. It's a worthwhile pursuit for those lacking all of them, but trying to complete the trio (if you have two of the three) will run the risk of pulling a dupe. 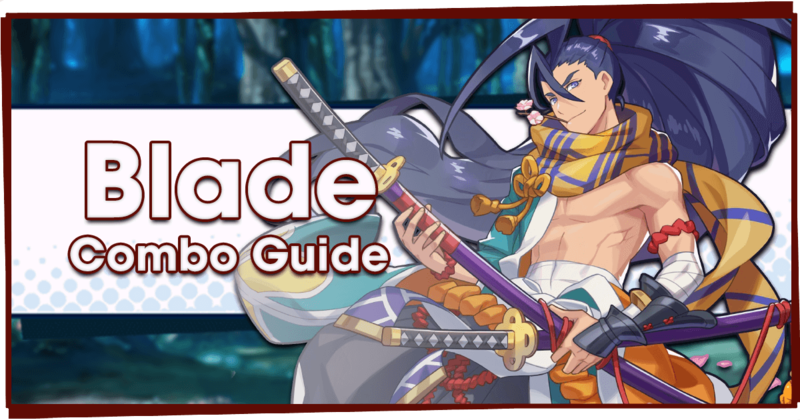 These 4★ characters are all on rateup as well, starting at a combined 4% before pity rates (so each has 1%). People missing any of these can reasonably expect to pull them at this time. This is an excellent time to search for dupes or snag a first copy of either of them. Outside of that though, this is a bust. 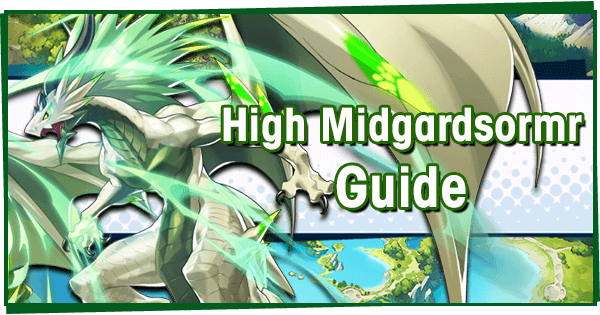 While combined they're higher than standard 5★ dragon rates, they have lower individual chances if you're looking for a single particular Dragon. 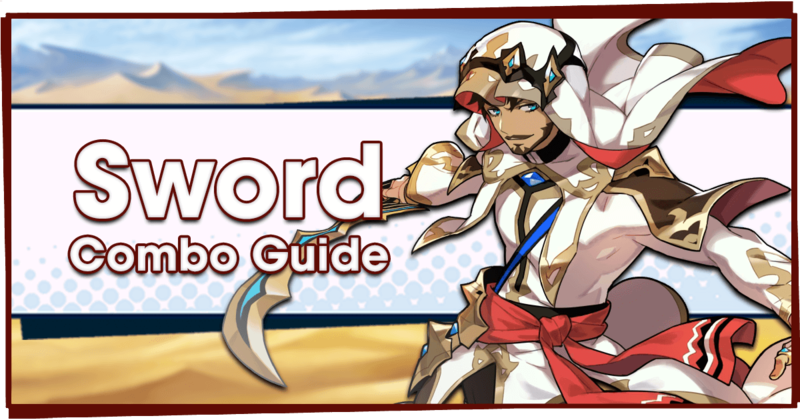 While Worthy Rivals might have a bit more use later when multiple Wyrmprints can be equipped, it's not something worth trying to pull for when so many other Wyrmprints have more immediate returns. 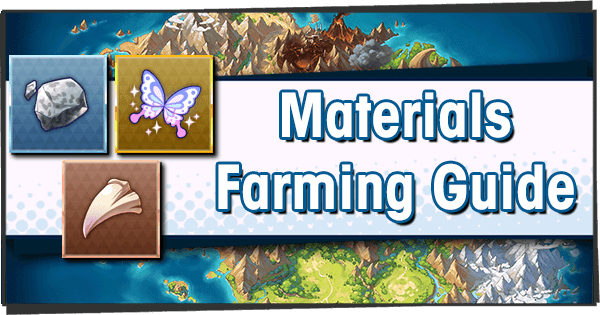 It's also at a very low rate, making it even harder to obtain compared to other Featured Wyrmprints in the past. 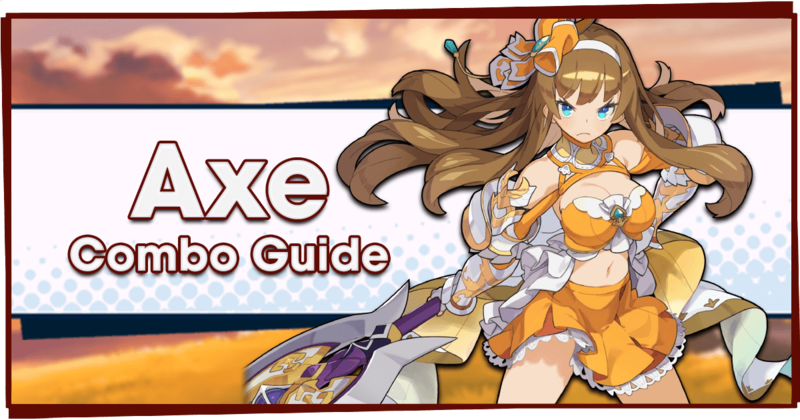 Don't spend Wyrmite just for this.